Concierge medicine programs may take up to three years to show ROI, a common break-even point for population health management strategies. There is ample industry evidence to show that a comprehensive population health management program can significantly lower healthcare costs, improve outcomes, and reduce unnecessary utilization of expensive service options. However, it may take up to three years for population health programs, including pay-per-month concierge medicine models, to produce a meaningful return on investment (ROI) for the healthcare system, according to a new study published this month in the journal Population Health Management. Patients enrolled in a personalized management program tended to incur higher initial costs for basic care services as they “caught up” with chronic disease management or addressed previously untreated health issues, but expenditures evened out by the third year of participation, researchers said. The researchers examined the impact of MD-Value, a personalized population health management service, on spending and care access. 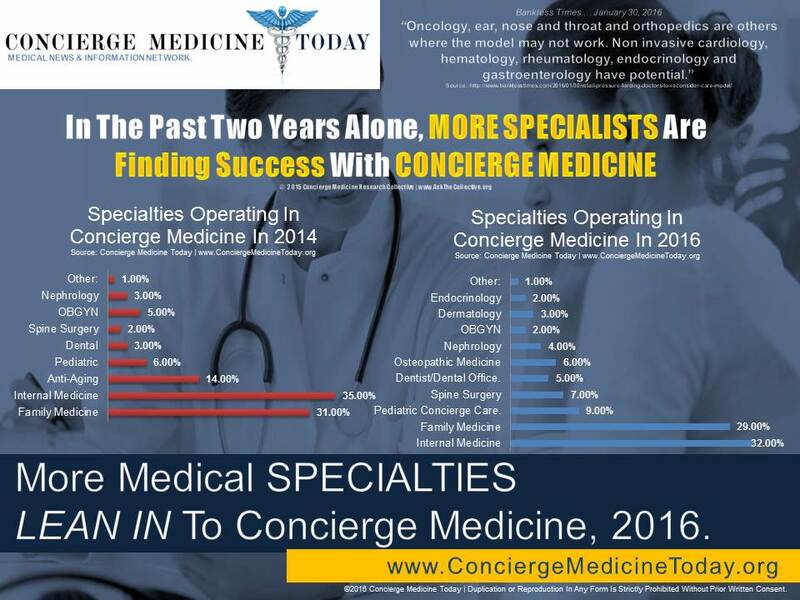 Such concierge medicine providers typically charge a retainer fee in exchange for expanded access to providers, including round-the-clock email responses, immediate appointments, and interactive health management programs. In this study, patients who paid a monthly membership fee of up to $170 per month gained access to resources that helped them achieve certain health goals. Patients are still required to pay all fees, deductibles, and co-pays from their health insurance plan or provider. Member utilization rates were compared to the spending of non-members for three years. The study found that medical and pharmacy expenditure trends for members of the concierge medicine program increased by $85.63 per member per month (PMPM) over baseline during the first year, by $29.16 during the second year, and just $2.17 during the third year. With an average membership fee of $150 per month, the healthcare system would have to reduce overall spending by that same amount in order to break even, the study added. Using $150 in PMPM savings as a target measure for success, the researchers found that 24 percent of enrolled patients met the savings goal in the first year and 26 hit the threshold in the second year. By the third year of the program, 63 percent of members were saving the healthcare system at least $150 per month. Sixteen percent of those patients lowered their spending by between $300 and $499 per month. Three years appears to be a common break-even point for population health management programs. Previous research and pilot programs have shown that it takes at least that long to enact the meaningful practice transformation required to deliver coordinated preventative services in a primary care setting. A CMS project to turn federally-qualified health centers (FQHCs) into patient-centered medical homes (PCMHs) took eleven demonstration quarters to begin building certification momentum, yet the initiative still fell short of its ultimate goals. Similarly, a 2015 survey by KPMG found that providers who purchased in population health management infrastructure and data analytics tools did not see a full return on the investment for up to four years. However, that does not mean that providers are disinterested in pursuing population health management, or that they believe the effort won’t eventually pay off. When these programs and health IT systems do reach maturity, they can produce high-quality results. A recent industry review by the Patient-Centered Primary Care Collaborative (PCPCC) found that experience and commitment were key attributes of the most successful providers focused on population health management. “The latest research demonstrates that the PCMH – or comprehensive primary care – can control costs and promote the right care,” said Marci Nielsen, PhD, MPH, CEO of the PCPCC and lead author of the report. Twenty-one out of the 23 studies included in the report found measurable cost savings from the PCMH model, and 23 out of 25 studies that surveyed service utilization found a reduction in unnecessary ED and urgent care visits.